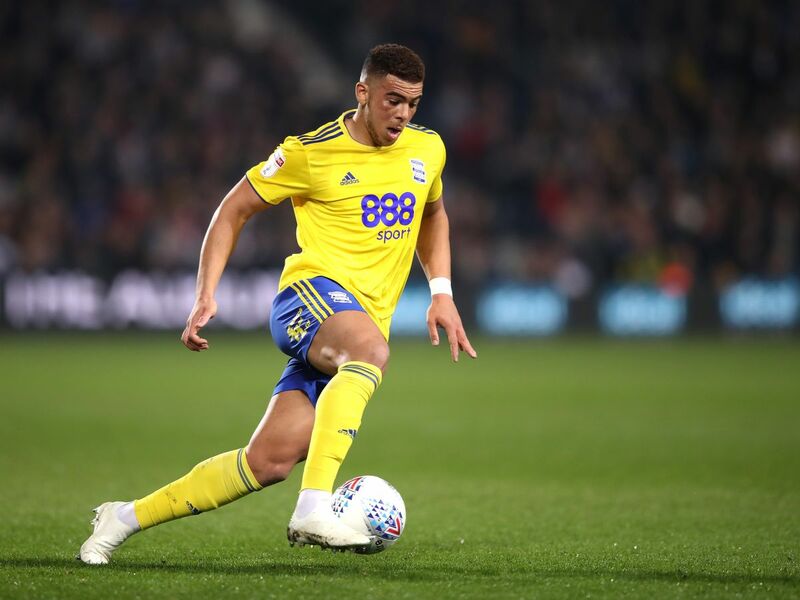 Wednesday evening at 21:45 on St Andrew’s stadium, Birmingham receives Sheffield United’s visit in a 41st round of the Championship. In the tournament the two bands divided their points, the score being 0-0. Birmingham is currently on the 17th position, with 44 points accumulating in the 40 rounds played. Blue men cross a negative season this season, although they managed to stop the series of 5 failures in a row in the previous match, imposing themselves in front of another club on the podium of the Leeds championship with a score of 1-0. The hosts of this duel will try to win and at this stage they will meet another team from the top of the leaderboard. In the disputes on his own arena the club founded in 1875 registered: 7 wins, 8 draws and 5 defeats. Students trained by 46-year-old technician Gary Monk aim to save from relegation, with only a 5-point lead over the first place under the line. The players unavailable for the Wednesday night duel are Dutchman Kieftenbeld and Englishman Lakin. Sheffield United is ready to promote to the first echelon in England after a long period of time, ranking second at the start of this Championship round. Chris Wilder’s team is one point ahead of the second-place striker, Leeds, overtaking her in the final stage, due to the failure of the final-stage occupant of the second division podium. The guests of this duel crossed a very good time recording in the last 5 games a single failure, succeeding to impose in the other 4. However, in the last match played against their supporters, they were defeated by Bristol 2-3. The club founded in 1889 must continue the excellent series, because at the end of the last 6 games of this season to promote in the Premier League. Like his opponent, two players are unavailable due to O. Connell and Wright’s injuries. I expect this duel to be dominated by the guest band, which will surely try not to make any wrong move until the end of the season to promote. I’m counting on a victory for Sheffield United, being by far the most valuable team.